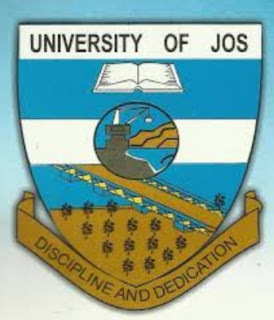 University Of Jos (UNIJOS) 2017/2018 Remedial Science Programme provisional admission list. has been released this information was made known to the general public by the school management. Finally click on admission status to view your admission. 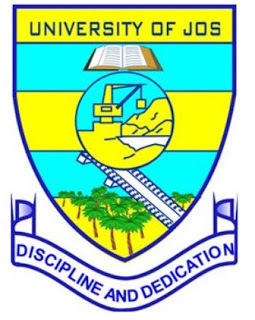 UNIJOS Remedial Science Programme successful candidates are expected to report to their Department for Registration upon payment of an acceptance fee of N25,000.00 only. Get UNIJOS Diploma Programme in Special Education and Rehabilitation Sciences in the areas of Hearing Handicap, Visual Handicap (VH), Computer Based Rehabilitation (CBR) and Learning Disabilities (LD), admission form for the 2016/2017 academic session here. Applicant is expected to have a minimum of three (3) credits at ordinary level. Fill other details to generate RRR then visit any Bank Branch or any preferred channel such as Internet Banking, ATM Card, e.t.c. Pay the sum of N3,500.00 on remita.net. 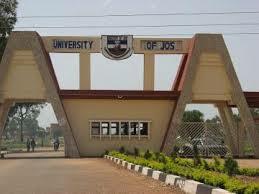 Finally, visit mis.unijos.edu.ng/forms_application to fill the online Application form. ii. Two recent passport size photographs. iii. Birth certificate/declaration of age. The above mentioned programme is a two years programme. UNIJOS wishes to notify members of the University Community most especially students who are yet to conclude their registration for the 2016/2017 Academic Session, that the closing date for UNIJOS current registration exercise has been postponed to Friday, 19th May, 2017. By this postponement, both fresh and returning students who have not paid their school charges or complete their registration should take advantage of the extension period to do so. The process of registration for the 2016/2017 Academic session would close immediately after the Friday 19th May, 2017 deadline. Undergraduate students of the University of Jos, UNIJOS are hereby informed of their matriculation ceremony date, time and venue for the 2016/2017 academic session. Date: Wednesday, 3rd May, 2017. Venue: J.T Useni Stadium, Naraguta Campus, UniJos. Youvare expected to be seated by 10:30am. All Fresh and Returning Students of UNIJOS are hereby informed that First Semester lectures of the current Academic Session has started. The lectures officially commenced from Monday 24th April 2017. All Students of the institution are advised to resume their Lectures immediately according to the timetable for the approved calendar of the 2016/2017Academic Session. All students of University of Jos, UNIJOS are hereby to note that the all registrations will end on the 28th of April, 2017 while late registration starts from the 2nd to 5th May, 2017. The institution made it known to us that late registrations will cost extra N10,000. Any student who fails to comply with these before the late registration period elapse would be considered to have voluntarily withdrawn their studentship of the University of Jos in accordance with the extant rules of the University. All students are to take note of this. 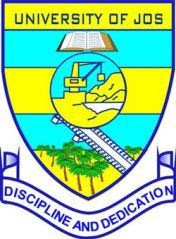 University of Jos hereby announces to the general public that her Admission list 2016/2017 session is out. has not been published online yet. Johntechservice congratulates all those that has been admitted.